After the terror attacks in Paris on friday Nov 13, Madonna added to her touching speech in Stockholm a speech about peace all around the world. 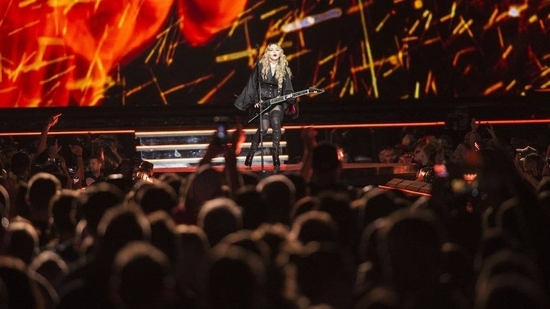 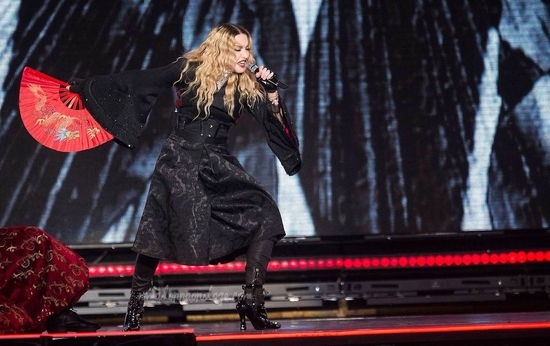 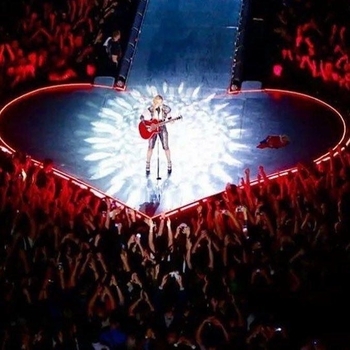 She then performed Ghosttown and Rebel Heart, before ending her show normally with the "Crazy Years" section. Madonna arrived on stage at 21:25 !